Muskegon County -Starting in August, families from throughout Muskegon County are invited to gather at fun events hosted by area churches to receive free backpacks. Lakeshore Backpacks for Kids plans to give away 1,400 free backpacks stocked with school supplies during five events. The events begin August 6 at Holton United Methodist Church, and end on August 31 at The Gateway Church on Pontaluna Road. Each child must be accompanied by an adult parent or guardian to receive a backpack and an ID is required for both adults and children. Supplies are limited and are given away on a first come, first served basis. Every site will offer free hearing/vision screenings and something to eat in the form of a free lunch, dinner, or snack. A variety of resources will be provided by health and human service agencies at each site as well. Organizers say it costs approximately ten dollars to purchase a backpack and the supplies inside. The organization is currently in the process of raising the $14,000 in financial support needed through local businesses, churches, and private donors to help pay for the items. Pastor Doug Ogden of Lebanon Lutheran Church serves as chair of Lakeshore Backpacks for Kids. He said the group sees a high demand for school supplies every year. “Fortunately we have maintained critical financial sponsors again this year,” added Ogden. “Each church works hard throughout the year to raise money for the project through a variety of events and partnerships.” Other sponsors include the Chamber of Commerce Women’s Division, Charles D. Hammond Lodge 99 Fraternal Order of Police, Community Shores Bank, Community United Methodist Church of North Muskegon, Eagle Alloy, House Foundation, Kuerth’s Disposal Inc., Mabrito’s Motors, MasterTag, Metal Finishing Technology, Michigan Spring & Stamping, Shape Corp., and Sun Chemical. Lakeshore Backpacks for Kids is made up of representatives from the participating churches and partners with local businesses, community agencies, community education directors, Muskegon Area Intermediate School District, Head Start, and other early childhood and public school staff. “We have a strong team of folks dedicated to serving the families who live in our communities,” said Ogden. 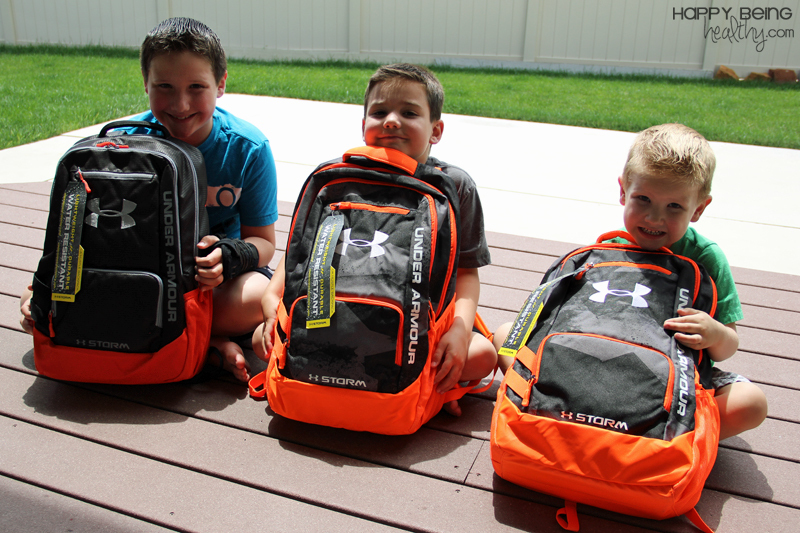 “Seeing a child’s ear-to-ear grin when they receive their backpack makes it all worth it,” he added.